Be the first to live in this gorgeously renovated 2-bedroom, 1-bathroom apartment on the third floor with a home office. 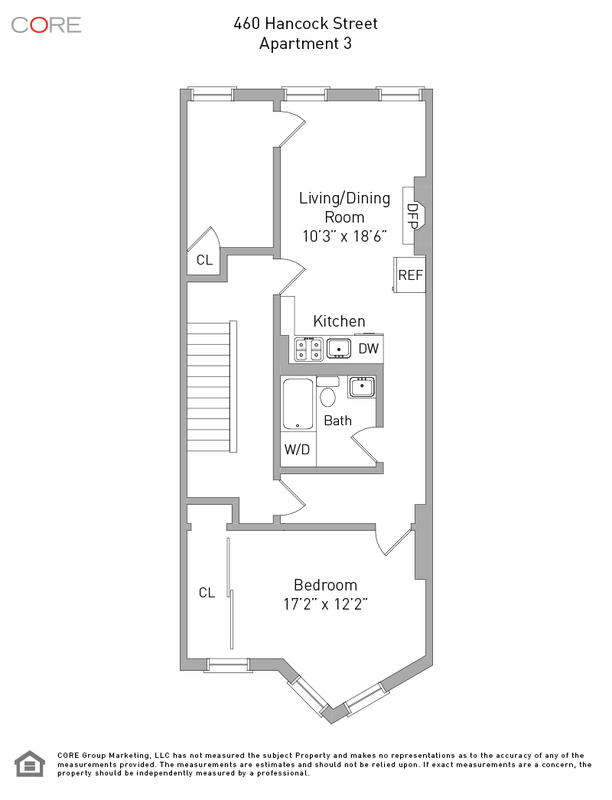 Currently configured as a 1-bedroom, the unit can easily be changed back to a 2-bedroom. 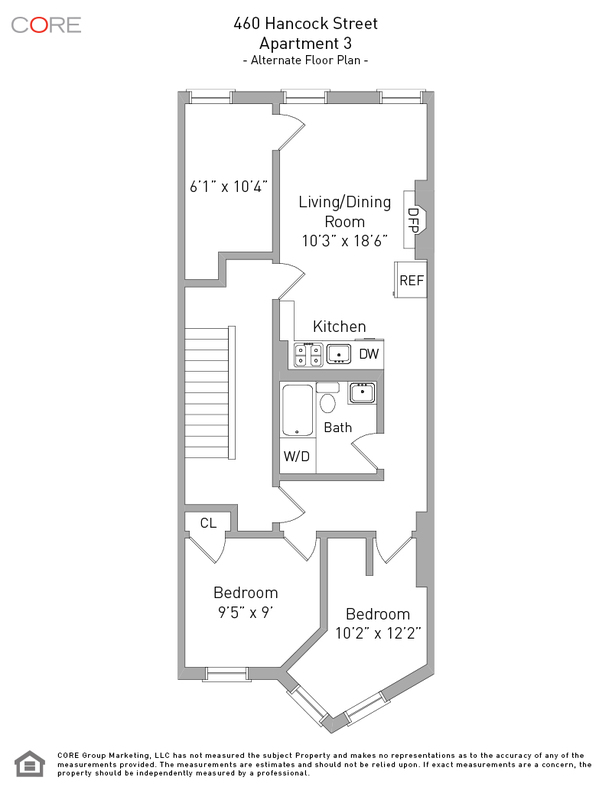 This unit comes complete with brand new kitchen appliances including a dishwasher and washer/dryer in unit. 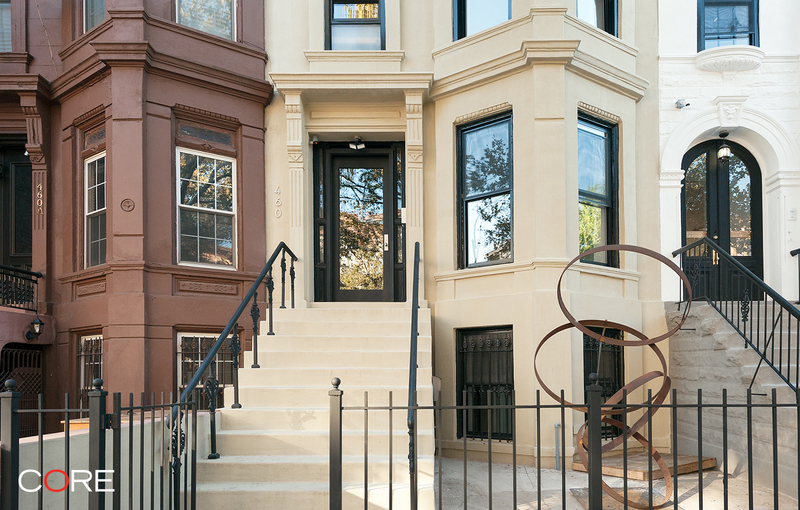 The renovations have preserved the brownstone's original Dutch architecture while equipping each unit with modern luxuries. Several decorative fireplaces will be found throughout the apartment, as well as two original skylights. Reach out today for your private tour!